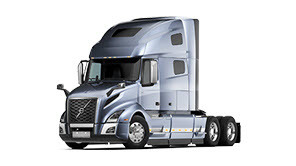 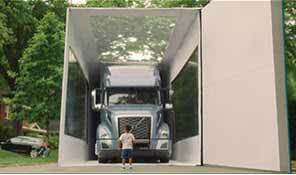 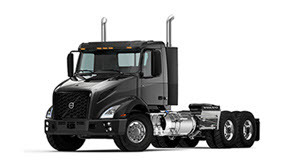 Volvo Action Service offers 24/7 assistance anywhere in Canada and the United States. 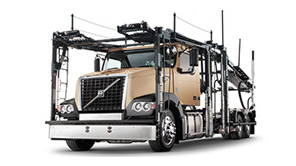 Just a phone call connects you to a member of our highly trained uptime experts. 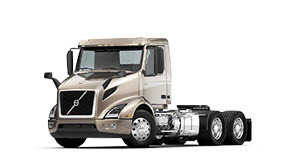 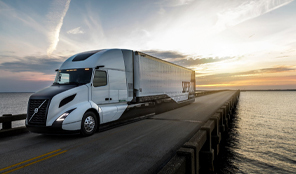 Volvo's integrated, innovative approach to connected vehicle services gives you unmatched flexibility when it comes to your fleet management system without the need for additonal hardware purchases. 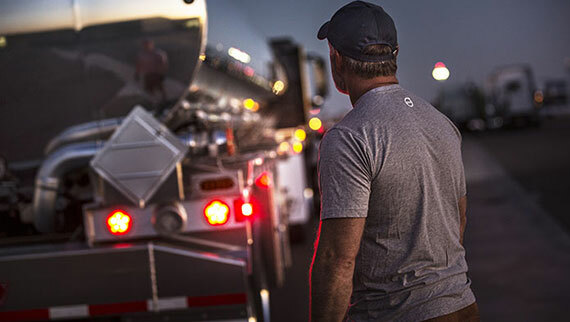 Remote Diagnostics helps you avoid unexpected downtime by offering a range of benefits, including immediate communication of actionable information so you can make business decisions in real-time. 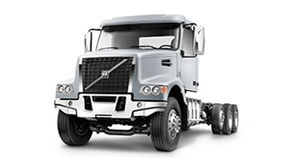 Volvo's service management platform, ASIST is a web-based tool that lets you monitor vehicle status, receive electronic estimates, approve repairs, issue purchase orders & communicate directly with your dealer.